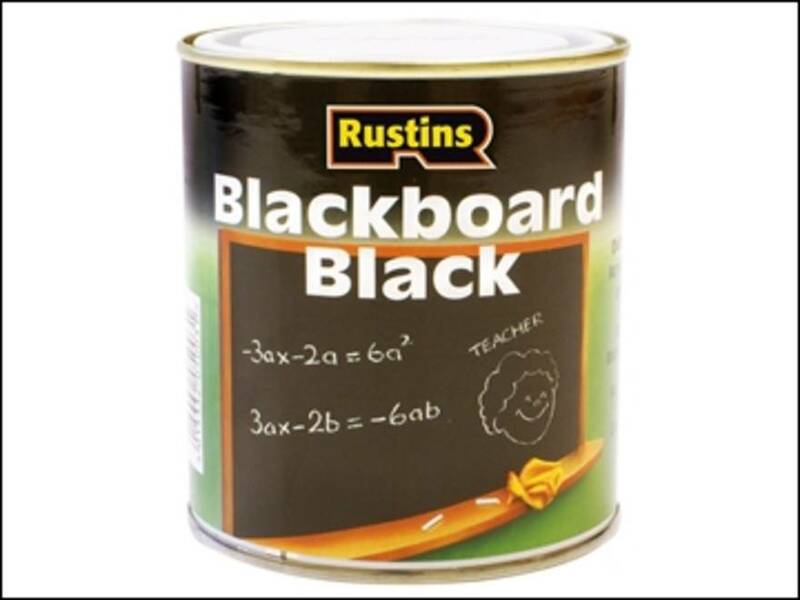 Quick Dry Blackboard Black | North West Timber Treatments Ltd.
Rustins Quick Dry Blackboard Paint provides a matt black non-reflective surface for blackboards and photographic work. Suitable for interior and exterior use. Clean brushes in water. Conforms to the Toys (Safety) Regulations 1995, BS:EN71 Part 3, which makes it ideal to use on children's toys.